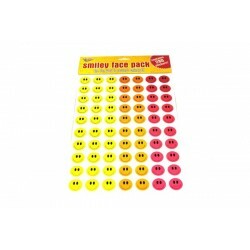 Birthday glitzy student pencils pack 12..
IS-3699 A4 sheet Irish Assorted reward stickers pack 280.. 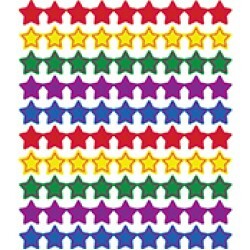 Merit pencils pack 12-Excellent-Star Student-Student of the week.. 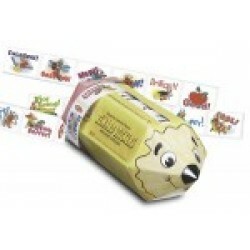 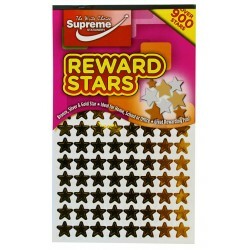 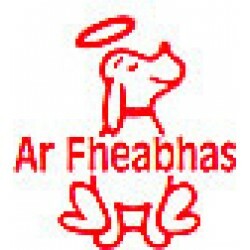 Merit Stickers - English Pack 280Merit Stickers - Irish Pack 280..
Mixed box 800 Reward stickes.. 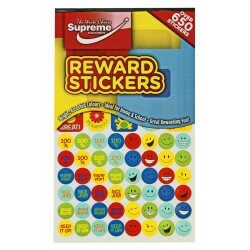 Outstanding Student glitzy pencil pack 1..
RW-9749 Reward Stickers over 650 stickers..
SM-3675 A4 sheet Smile faces reward stickers pack 280..